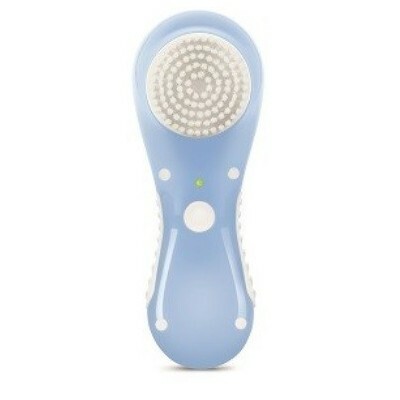 Sonicleanse sonic face brush is gentle enough to use as part of your daily beauty routine to remove make-up, dirt and grime. 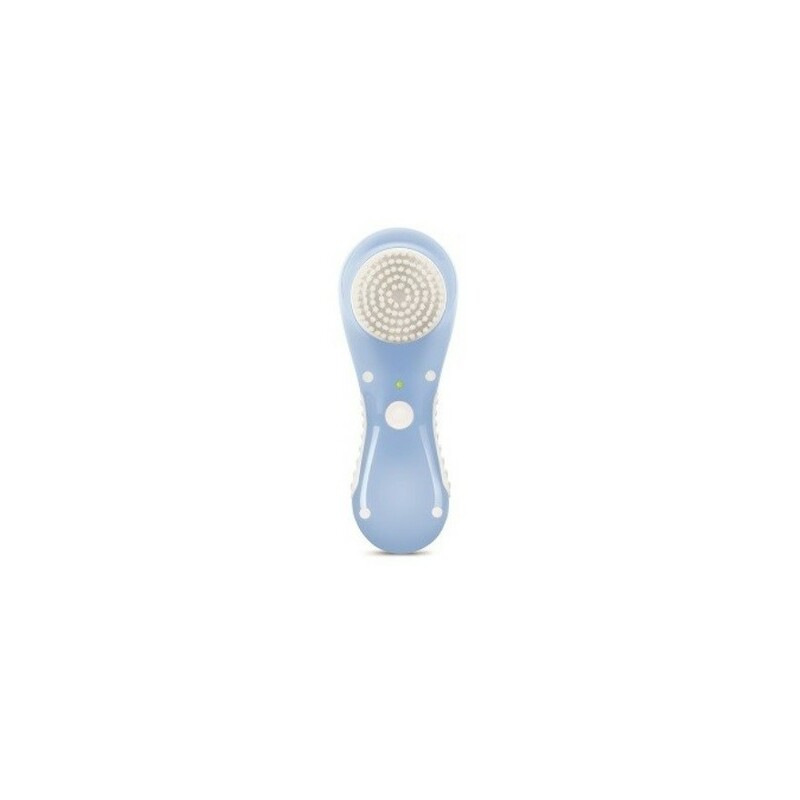 With a soft and super soft brush head, Sonicleanse is suitable for all skin types – including sensitive, dry, combination and oily skin. 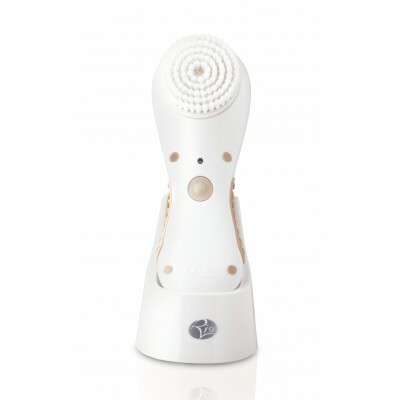 Sonicleanse leaves your skin looking and feeling refreshed, smoother and revitalised. 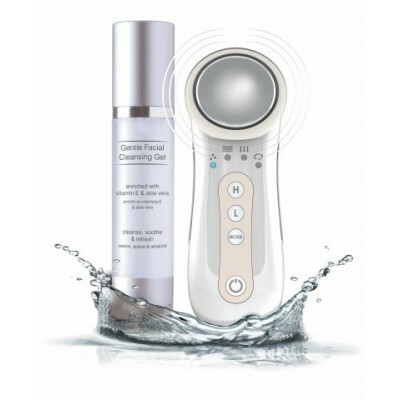 Use daily to remove the epidermal (outer) layer of dry and flaky skin cells and to remove dirt and grime from deep within the pores. 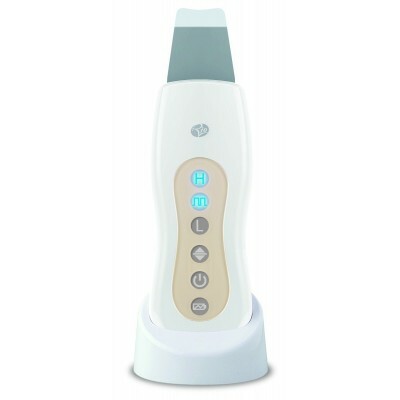 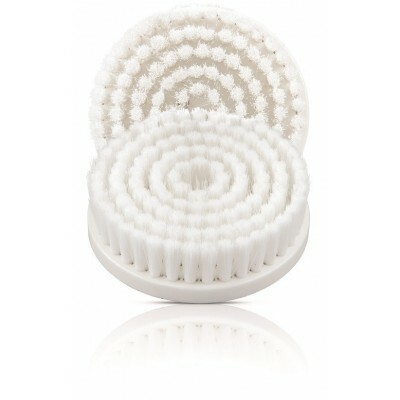 Sonicleanse helps to reduce the appearance of pores, oily areas, dry skin patches and blemishes. 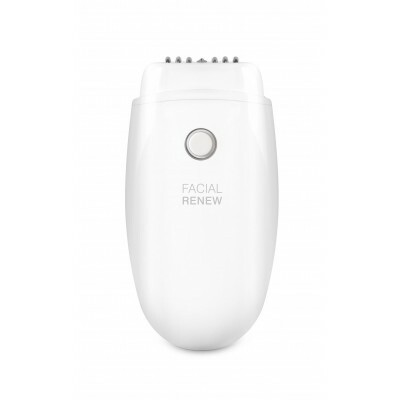 leaving your skin feeling and looking refreshed and revitalised.